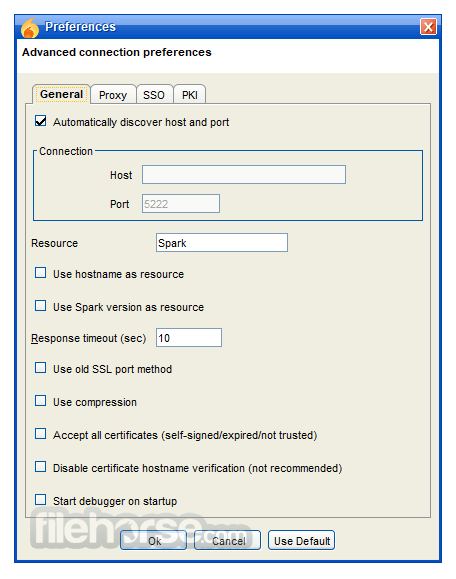 Spark is an Open Source, cross-platform IM client for Windows PC optimized for businesses and organizations. 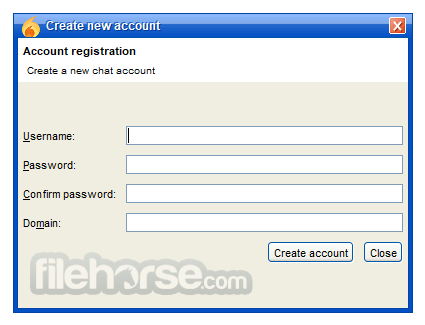 It features built-in support for group chat, telephony integration, and strong security. It also offers a great end-user experience with features like in-line spell checking, group chat room bookmarks, and tabbed conversations. 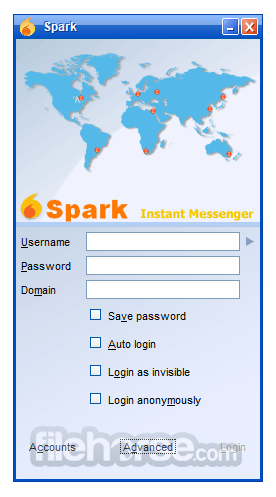 Spark is a full-featured instant messaging (IM) and groupchat client that uses the XMPP protocol. The Spark source code is governed by the GNU Lesser General Public License (LGPL), which can be found in the LICENSE.html file in this distribution. Spark also contains Open Source software from third-parties. Licensing terms for those components is specifically noted in the relevant source files.